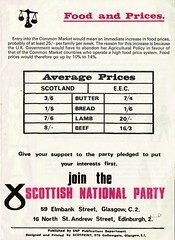 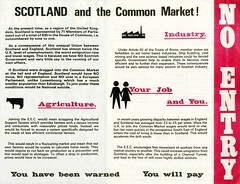 SNP Newsletter, October 1974, originally uploaded by Scottish Political Archive. 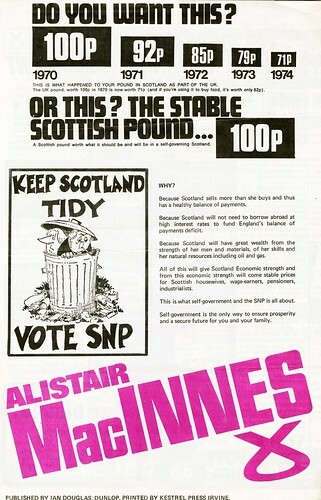 Alistair MacInnes stood as the SNP candidate for Kilmarnock in the 1970, February and October 1974 and 1979 General Elections. 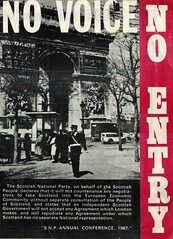 This newsletter refers to the October 1974 General Election.